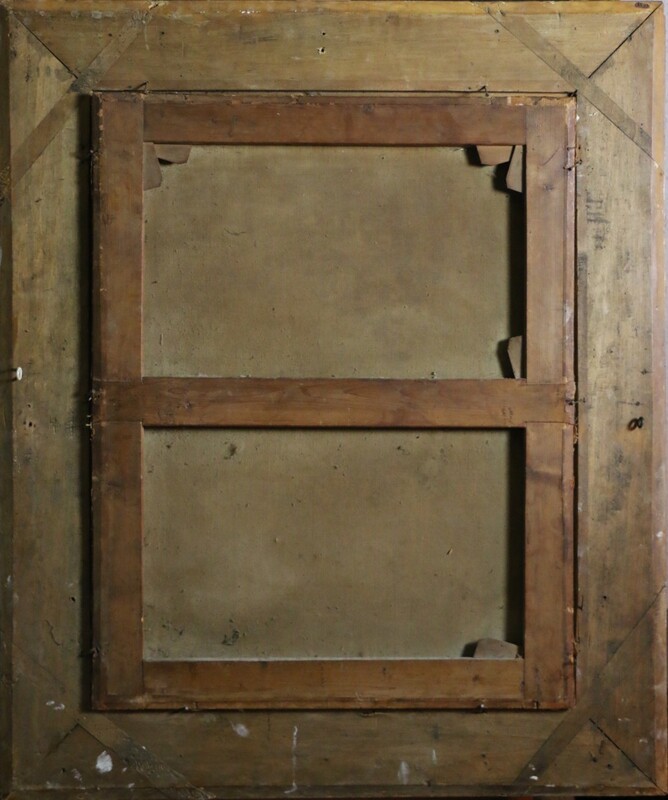 Canvas 79 cm by 63 cm. 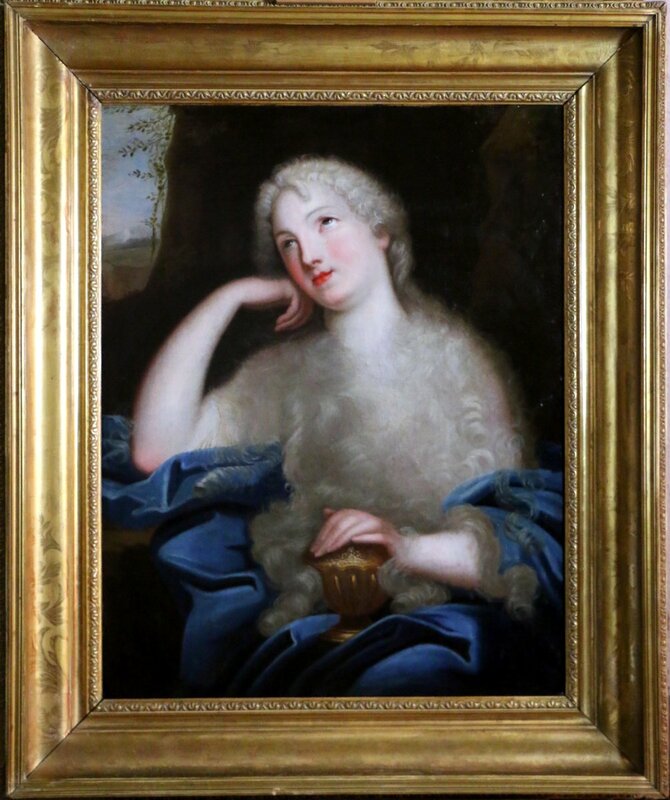 Our painting is a very beautiful version which is revisited revisited version of the painting by Pierre Mignard exposed at Versailles. 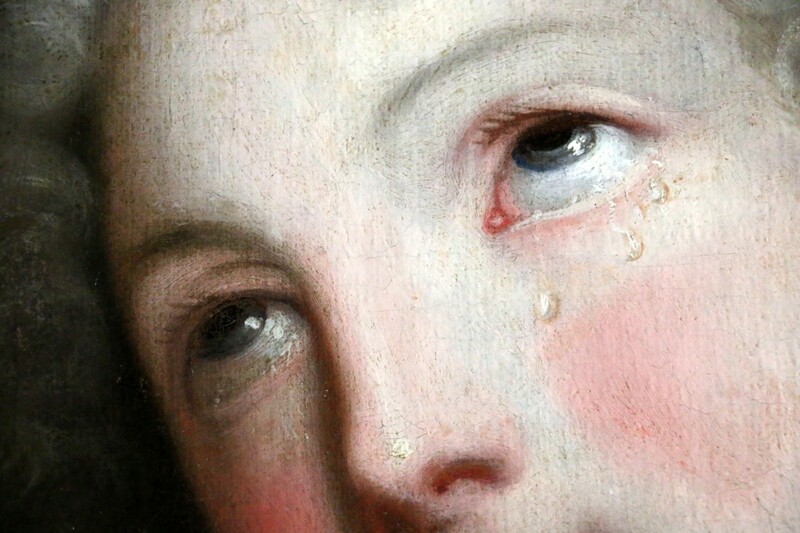 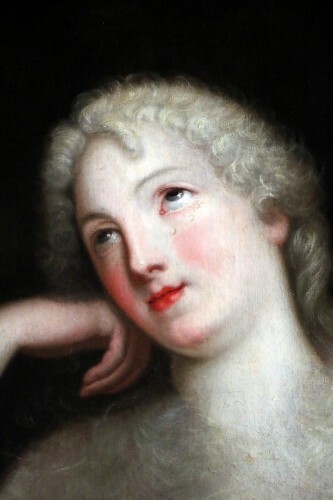 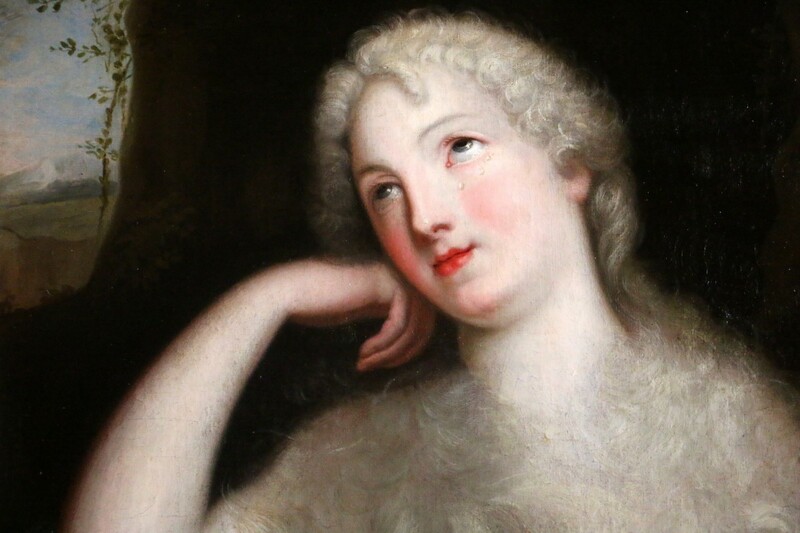 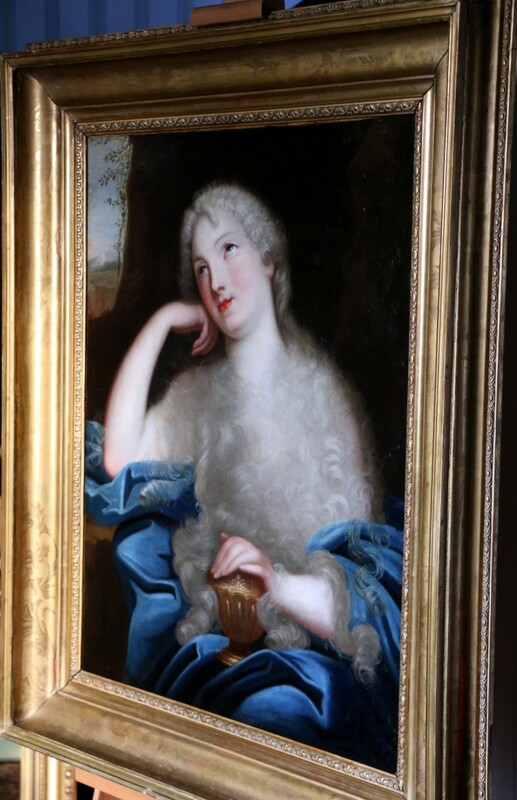 Our Madame de Ludres is depicted here repentant, she cries and especially unlike the portrait of Mignard her hair completely covers his chest. Also note the absence of the skull in our table. 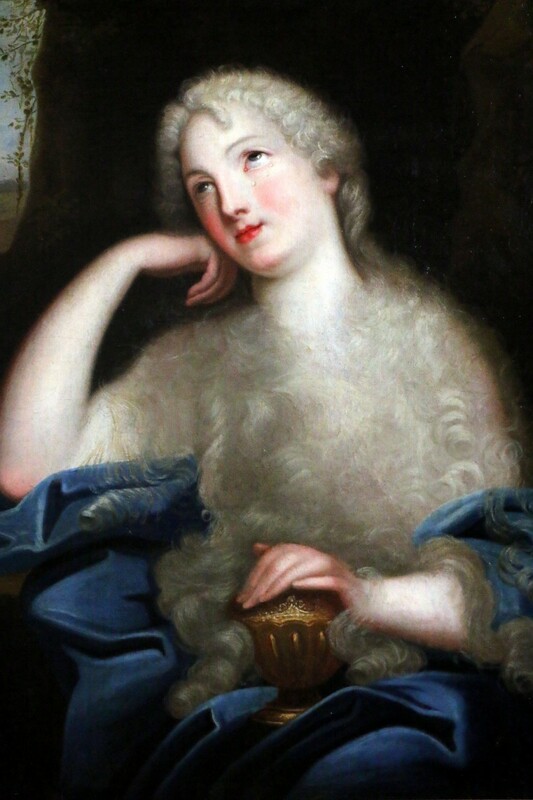 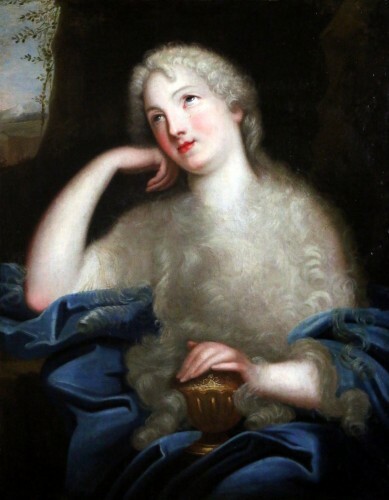 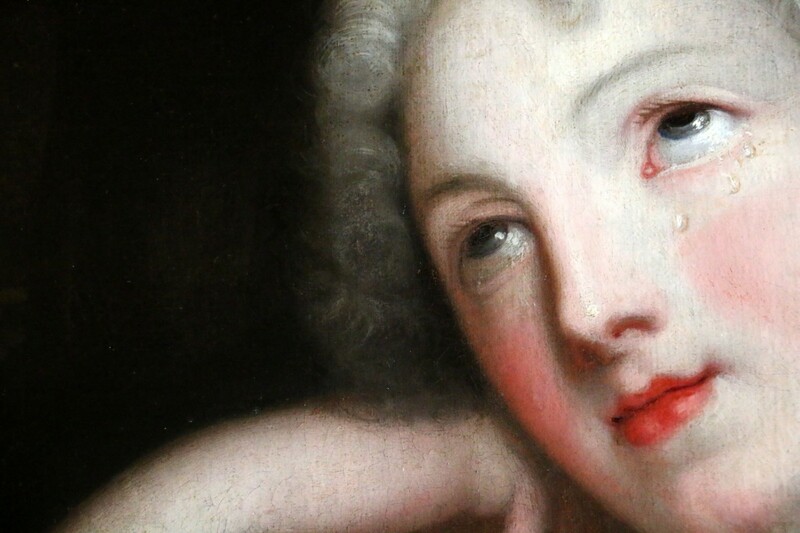 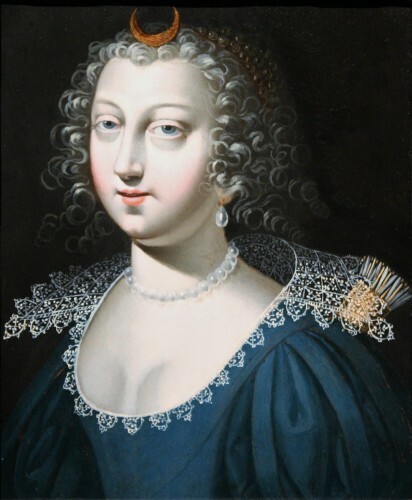 Marie-Elisabeth (known as Isabelle), Marquise de Ludres, born in 1647 in Ludres in Lorraine, and died in 1726 in Nancy, is a mistress of King Louis XIV, rival of Madame de Montespan. 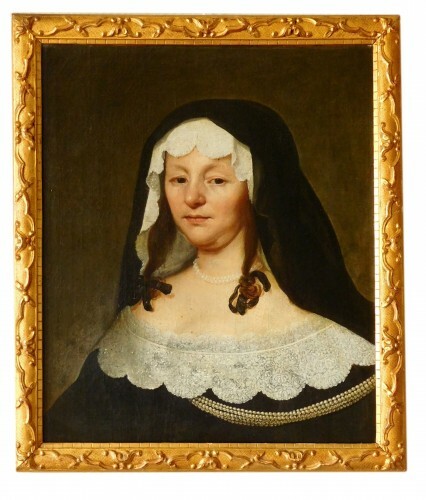 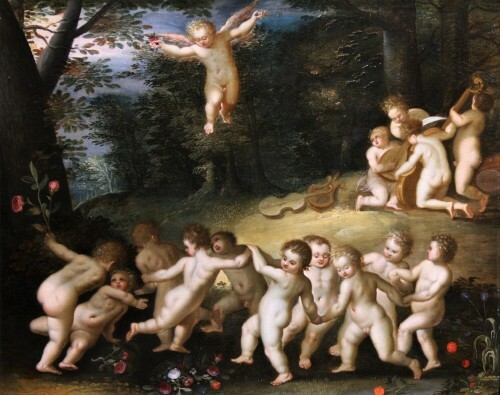 Born in Troyes, Pierre Mignard did his apprenticeship in Bourges, starting in 1622, at the painter of altar paintings Jean Boucher, then in Paris at Simon Vouet. 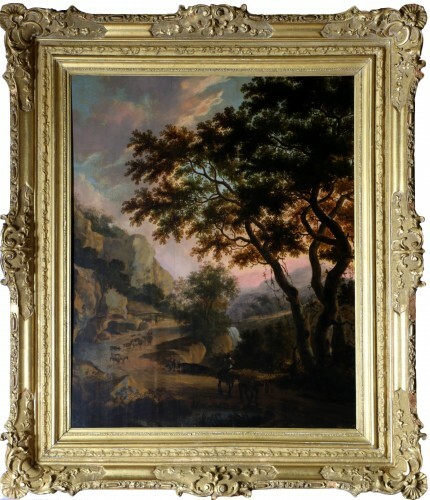 These two painters, who had formerly made the trip to Italy, perhaps communicated to Mignard the desire for a trip beyond the mountains, a rule for the artists of the generation of 1590, abandoned by the artists of his generation (Philippe de Champaigne, La Hyre). 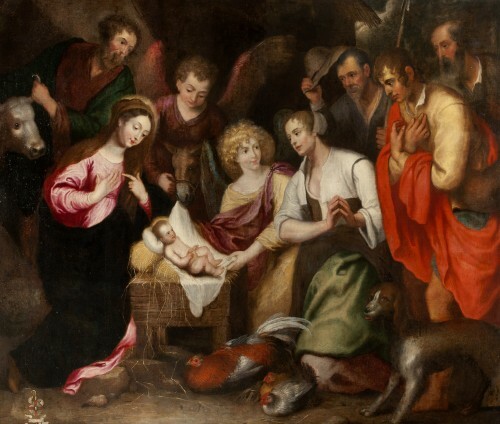 From his long stay in Italy, mainly in Rome, from 1634-1635 to 1657 (he made a trip to Parma, Modena and Venice in 1654-1655), we know very little about it; if the artist is strongly Romanized, he still befriends the painter and theorist Charles-Alphonse Du Fresnoy, author of De arte grafica. 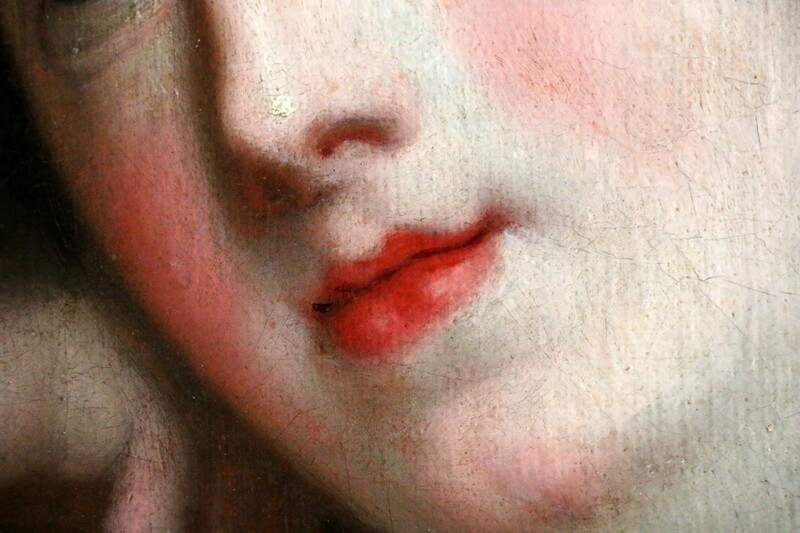 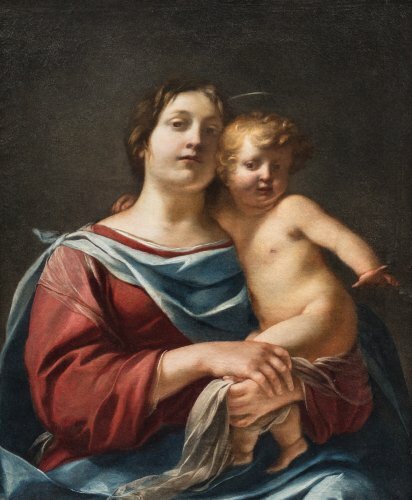 His real formation was under the aegis of the Bolognese painting: Annibal Carrache, Domenichino, Albane; he also retained Correggio's sense of chiaroscuro and meditated on Poussin's painting. 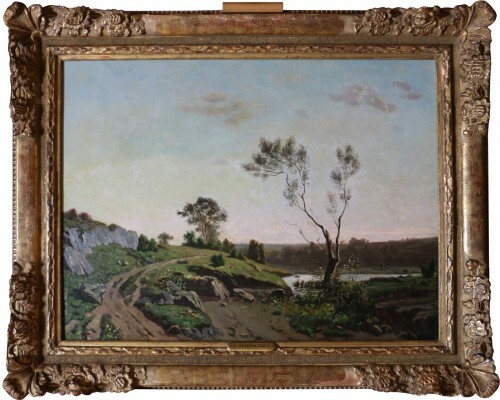 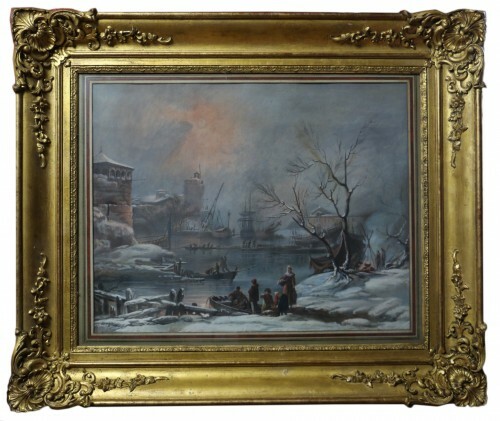 We are dealing with an eclectic painter recognized by his contemporaries. 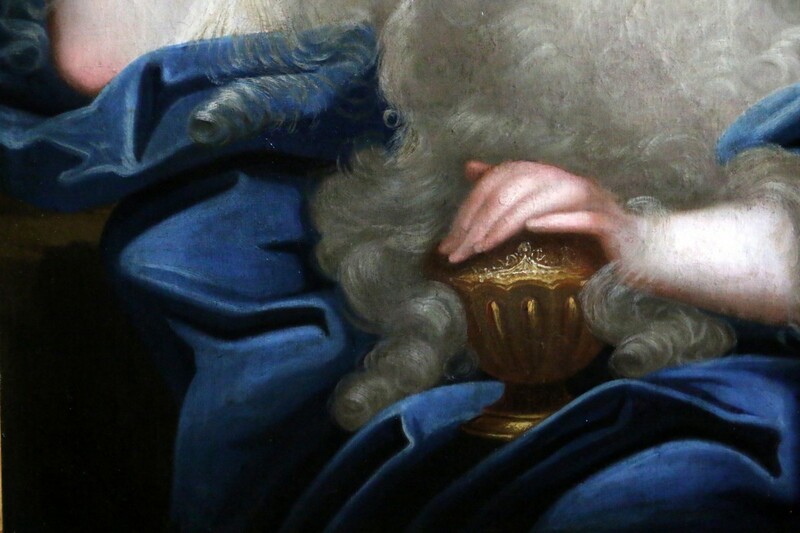 His reputation and interest in his art continues today.